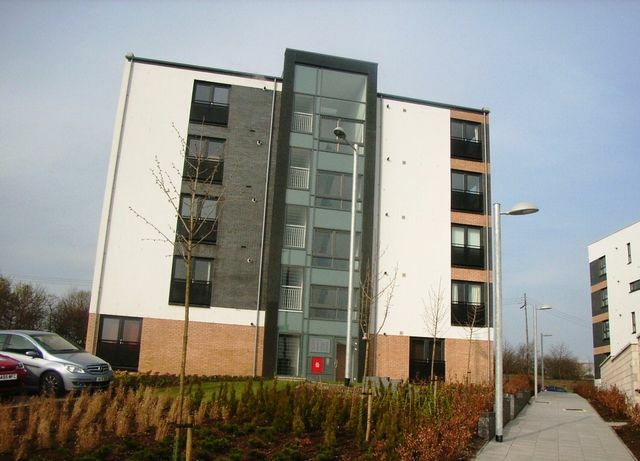 Modern furnished flat in sought after development & comprising 2 double bedrooms, dining/lounge, kitchen, bathroom, ensuite. GCH. Private parking. Communal gdns. Close to excellent amenties and transport links including High Street & Bellgrove railway station. Nearby Royal Infirmary.